It’s a big day for us! 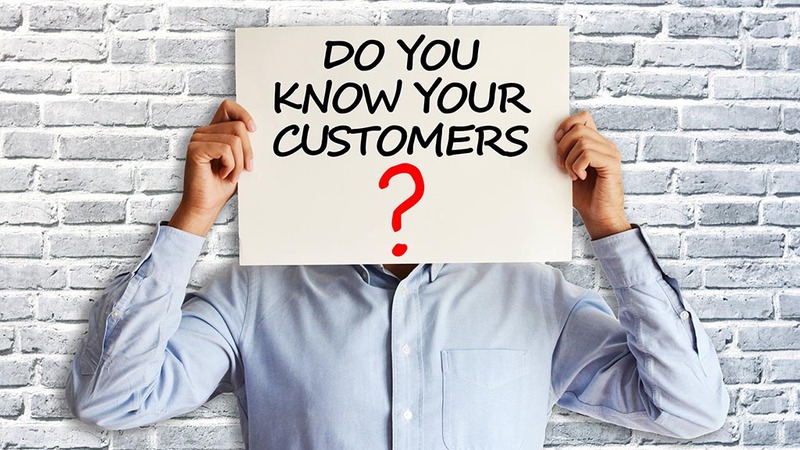 As we’ve flagged and promised, we now begin our formal Know Your Customer (KYC) process. The purpose of this post is to explain the process – which is actually quite simple – and offer you a little incentive to participate. We request investors who hold MetaliCoin but have transacted on the secondary market and didn’t purchase from us, to also go through our KYC process. This is because, as you may be aware, the official coin for MetaliCoin has changed from MTC to METL. KYC is required to transfer any MTC you may hold into the new METL coins. To ensure that all coins issued by us have been through a KYC process, we will be issuing a new MetaliCoin wallet – going forward the blockchain will only recognise METL coins. Please note the new wallet will be released in the next couple of weeks. It is currently going through a major security and performance upgrade. We will advise the procedure for transferring MTC to METL along with the new wallet release shortly. Our KYC process is a move towards regulatory compliance – it will enable us to move into the ICO at full speed, when the time comes. It will also mean that everyone who goes through KYC now will be already whitelisted for the ICO and able to participate without delay. You will find that most legitimate ICOs are asking their participants to go through a similar KYC process. A) 2% of your current MTC/METL holding for submission of KYC by 14:00 (GMT) on 15 June 2018. B) 1% of your current MTC/METL holding for submission of KYC between 14:00 (GMT) on 15 June 2018 and 14:00 (GMT) on 22 June 2018. Bounties will be allocated following the release of the new wallet. Please note, if you have sold all of your coins since the initial issue we still ask you to go through our KYC process. To make the KYC process as simple and transparent as possible, we are using a trusted external supplier of digital identity services, Yoti, Ltd. They are a London-based company and you can read all about what they do at https://www.yoti.com/. Once you register with them, you will be able to use your digital identity for other purposes, in addition to whitelisting with MetaliCoin. If you are part of our Telegram community, then a lot of this will be already familiar to you. If you aren’t, please take a moment to join as it is a great source of discussion, ideas, and thoughts on MetaliCoin. Telegram is free to join, and our main discussion group is at https://t.me/Metalicoin. For any KYC support please email us at info@metalicoin.com or join us at https://t.me/METL_KYC_Support. There are more social links below. Also, a little background reading:Take a look at the most recent wording coming out of the SEC in the US, and their favour with those complying with regulations.